Click to Contact NOW! 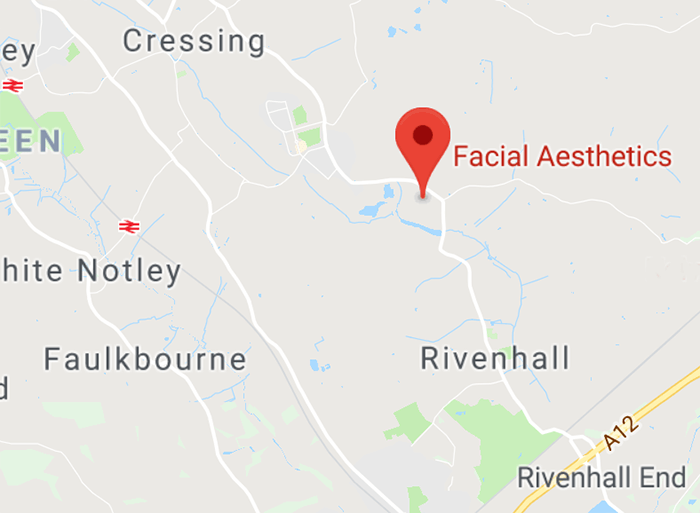 for your Customised Free Consultation for Excess Sweating Treatments in Essex including Chelmsford, Colchester and Surrounding areas. Our Patients agree we are the best for Excess sweating Essex. Although sweating is your body’s way of maintaining body temperature, some people suffer from the medical condition hyperhidrosis or excessive sweating. The cause of excessive sweating is unknown, it could possibly have genetic links and the onset can occur at any time and the condition results in the sensitivity and over-activity of the sweat glands. The condition whether mild or severe can have a negative impact on a sufferer’s image and self-esteem. That is why at Facial Aesthetics we aim to improve your concerns and is why we are known as the best for Excess Sweating in Essex. See what differentiates us- Advanced cosmetics in tranquility! Excessive Sweating can easily be resolved by injecting Muscle Relaxant into the affected area, such as underarms, this prevents the glands producing sweat. It has been shown it can reduce sweating by up to 90% and the results generally last between six and nine months. Click Here to read FAQ’s about the various treatment modalities used for treating hyperhidrosis, to help you understand if the treatment is right for you, but please remember we can answer any more detailed questions at a complimentary consultation ,over the telephone with one of our clinical experts or by completing the below contact form.